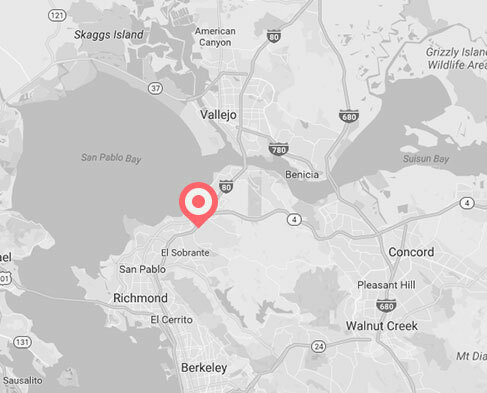 Choosing a quality sunroom for your Bay Area, San Jose or Silicon Valley home can be both an enjoyable and daunting process. 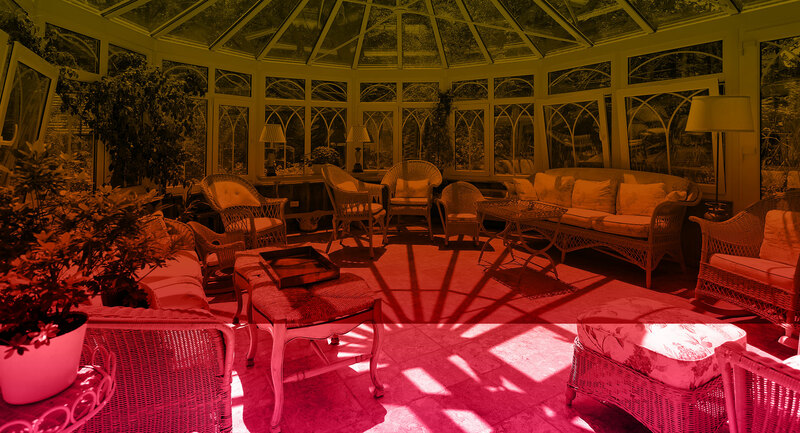 Fortunately, at Sunshine Sunrooms, we have a variety of choices that both suit your personal preferences and budgetary requirements. We’ve outlined some of the options that can suit any home, multi-family unit, or rental property. 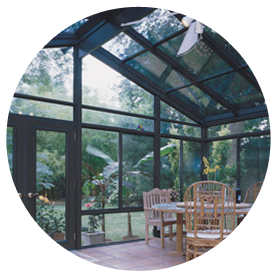 Whether you live in a warm or cool climate, you can be sure our sunrooms will stand up to your local environmental conditions and will provide the very best leisure and comfort for you and your family. Our studio and Gable sunrooms are designed and engineered to exceed building and energy codes and are manufactured to exceed the toughest standards – your expectations. 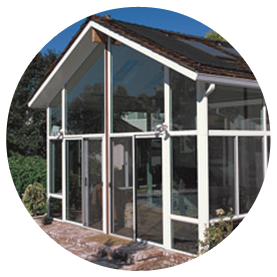 Studio sunrooms are our most adaptable choice for your home, and can easily complement your home’s existing style. They feature a single-pitched insulated roof that slopes away from the structure of your home. 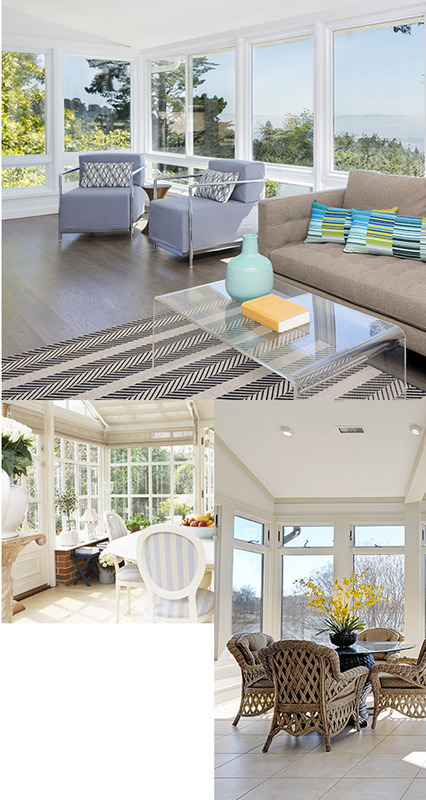 Our window options include single or dual sliding windows or full-view fixed windows, but any of these choices make for a sunroom that’s perfect for entertaining guests or curling up in a wicker chair with a good book. Our glass roof studio sunrooms are perfect for those who want to experience nature in its most complete nature, all while relaxing in the comfort of your own home. The roofs of these sunrooms consist of glazed glass, and you can choose between single or dual sliding windows or full-view fixed windows. 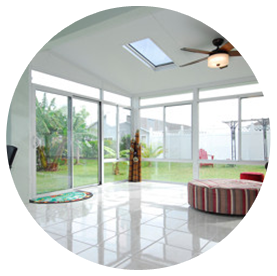 The glass roof gives your sunroom a modern appearance and provides energy efficiency thanks to the top-to-bottom sunlight. The roofs on our Gable sunrooms contain two insulated roof panels, sloping in opposite directions, supported by a central beam and giving your sunroom the cathedral-like appearance. 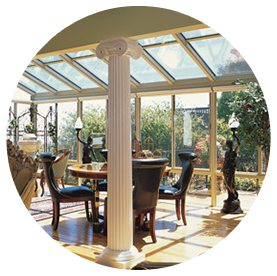 The structure of your Gable sunroom can be easily staged to fit the existing design of your home, rental property, or multi-family unit, and you can opt for either single or dual sliding windows, or full-view fixed windows. The insulated glass roof feature on our Gable sunrooms can’t be beat if you enjoy basking in the the warmth of the Bay Area sun while relaxing in your own home. These sunrooms are made of glazed glass along with the single or dual sliding windows or full-view fixed windows, which will provide your Gable sunroom a clean, finished appearance and incredible energy efficiency, and will increase value on your home.